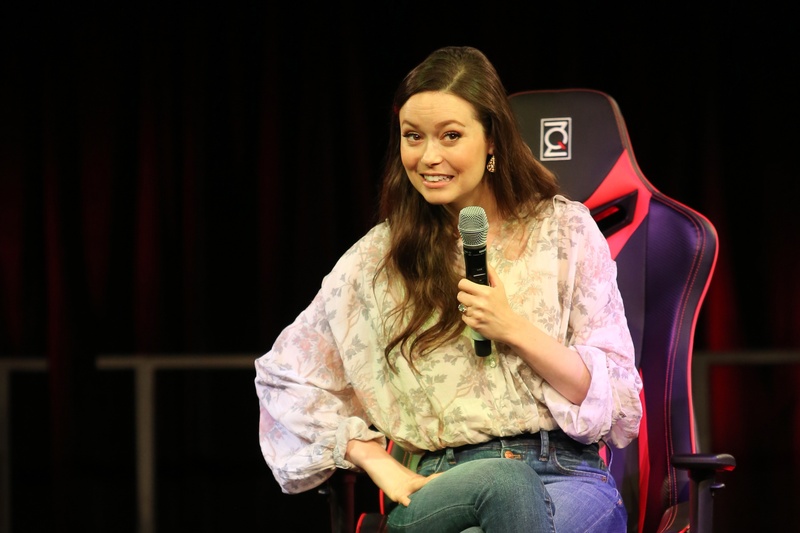 A photo highlights montage with celebrity guests Summer Glau, Stephen Amell, Eliza Taylor, Juliana Harkavy, Matt Ryan, Carlos Valdes and cosplayers at Supanova Expo Sydney 2018. Relive the magic of Supanova Perth 2018 with these amazing cosplay portraits, taken by Australian photographers Steamkittens (https://www.facebook.com/steamkittens/) and CKImagery (https://www.facebook.com/ckimageryphotoandcg/), who kindly allowed us to share their photos with you. Don't be scared Summer, you're not at the dentist! 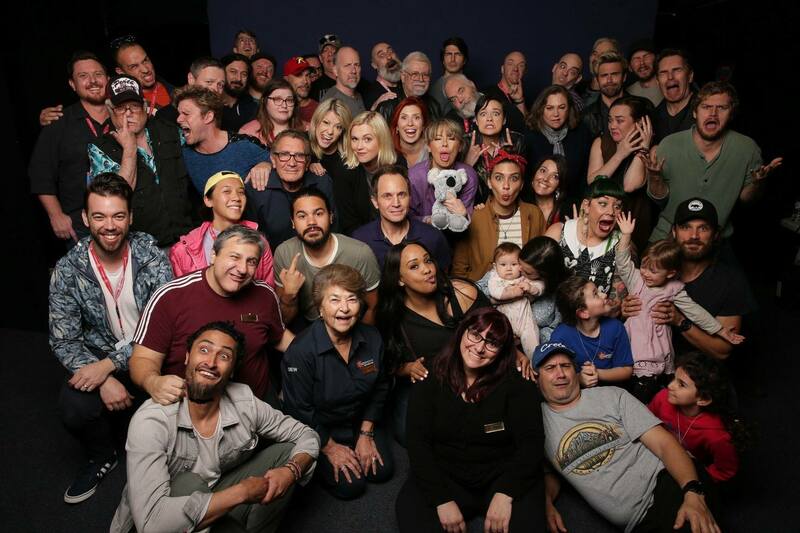 Can you spot Summer and her daughter Sunny Isabou among the Supanova Perth guests? I love having a great story to go with a photo! Woohoo! 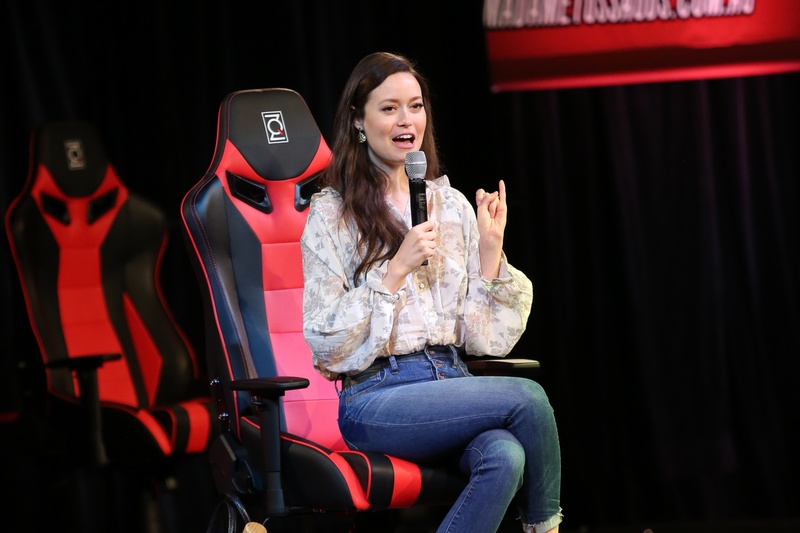 I got to catch-up with SUMMER GLAU again at Perth Supanova just past! 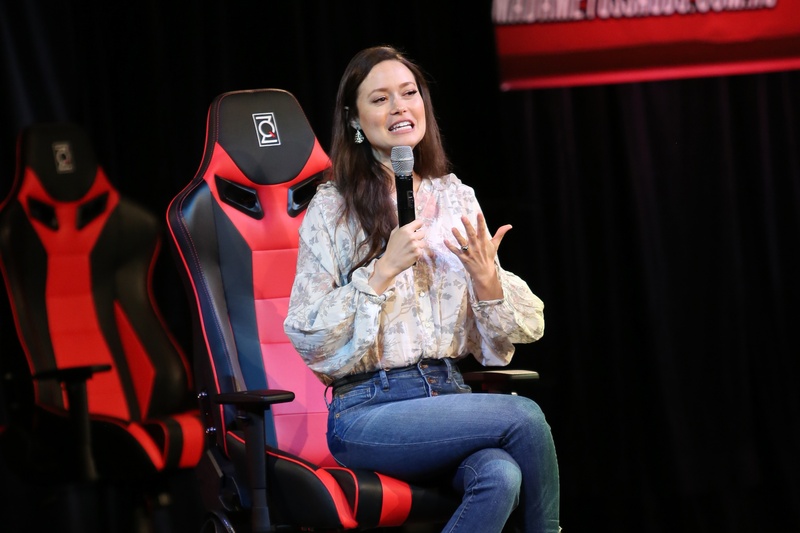 It's always nice to get the chance to get reacquainted with awesome people who I've been fortunate enough to meet at previous shows, and Summer Glau (aka River Tam from 'Firefly' and Cameron from 'Terminator') is no exception - she's a genuine sweetheart! 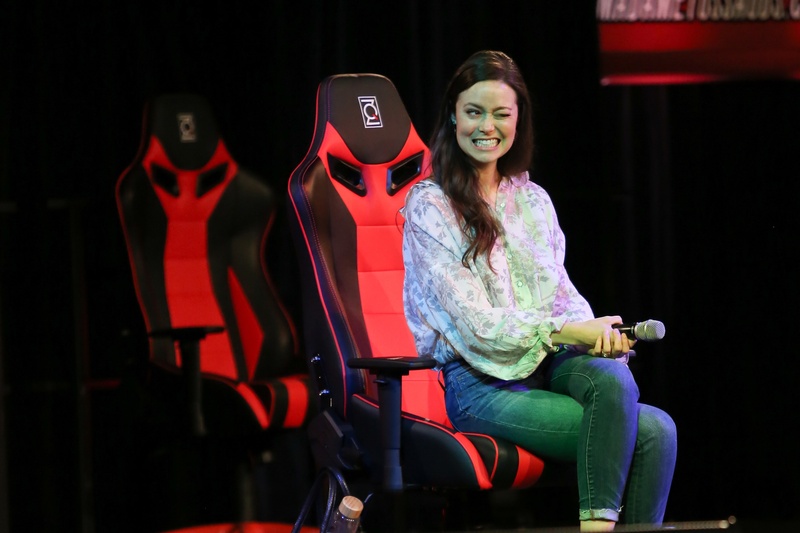 I still remember the very first time I met her, it was at a Supanova Comic Con & Gaming, about TEN YEARS AGO! It was the first time I ever had prints with me for a show, and it was a CRAZY weekend! The queue for Miss Glau snaked around past my table, and we sold out super early, because we had a Serenity print! Then I got more printed for the second day, and we sold out again! The coolest thing was when her guest handler brought her around to meet me - she was the quietest little thing, so tiny, and so very young (it was SUCH a long time ago!) - and she'd wanted to meet the artist who'd drawn the piece she'd been signing all weekend! I was so chuffed - and she ended up coming out to dinner with us, and a few of the other guests, on the Sunday night. 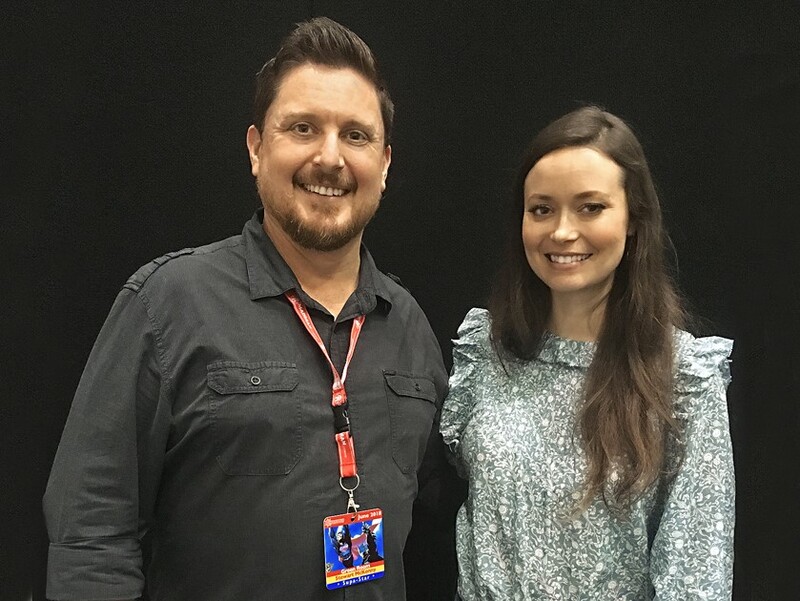 I've been lucky enough to spend a bit more time with her over the years at different events, and thought it was time to get a slightly updated pic with her - luckily for me, she was happy to take a moment out from her crazy busy schedule and pose for the camera. She even PERSEVERED while I took SEVERAL photos because, no matter how good she looked in each one, I still looked like a doofus! If I'd asked Wendy to do the same, she'd have told me to GO JUMP! I wonder if Summer showed some old episodes of the Gumby tv show to her two little girls.